Poor Rex. Buzz, Woody and the rest of the gang think he is just a wet blanket. But when Bonnie takes him to bath time, he goes from a party pooper to king of the hot tub. 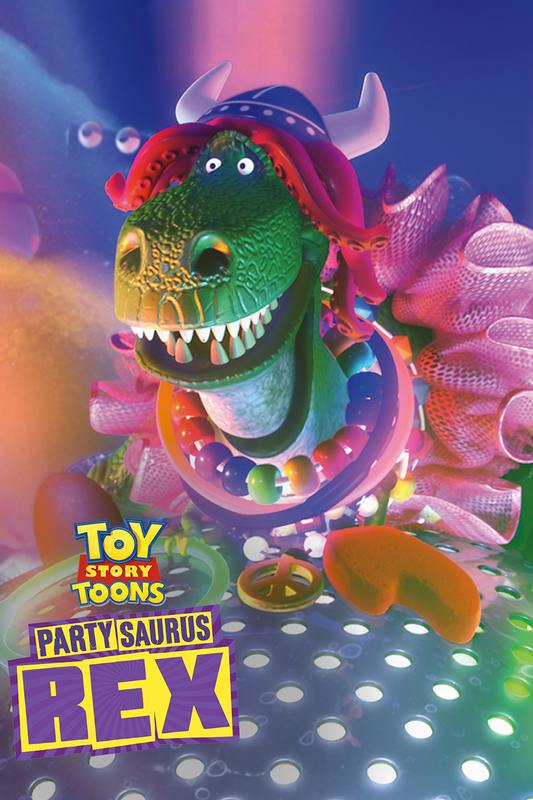 Creating a bubble bash like no other, everyone’s raving about the Partysaurus Rex.